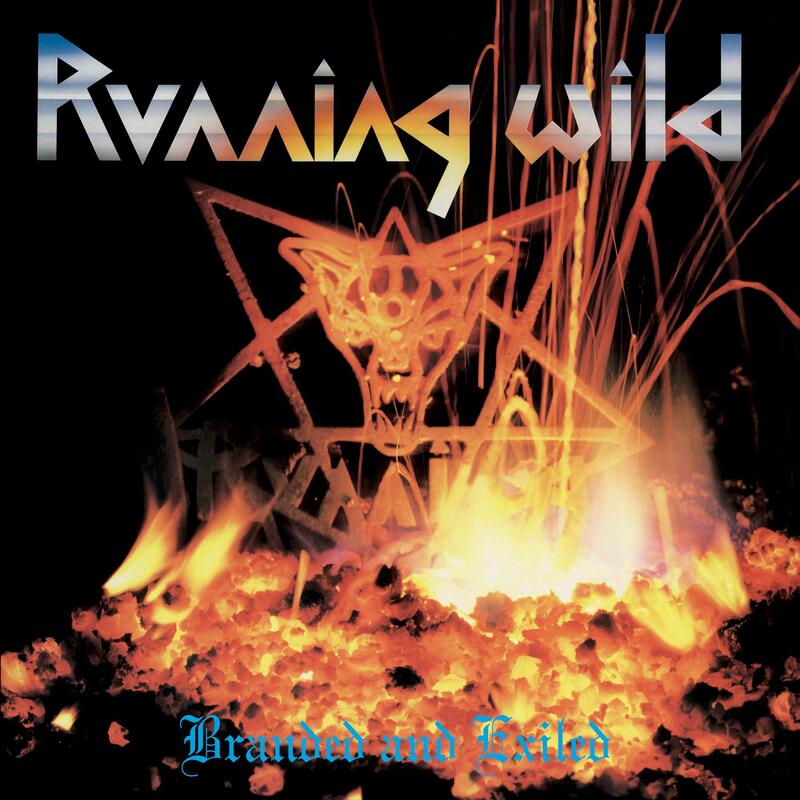 Running Wild - "Branded And Exiled"
Running Wild’s sophomore album ‘Branded And Exiled’ followed hot on the heels of their debut in 1985 with another eight tracks of raucous heavy metal tunes in a similar vein to its predecessor, ‘Gates To Purgatory’. With a mixture of satanic imagery and anti-authoritative anthems the album has sold in excess of 250,000 copies and further expanded the band's already flourishing fanbase both in their native Germany and the rest of the world. The album is fully re-mastered with new booklet, liner notes and interviews with frontman Rock N’Rolf.